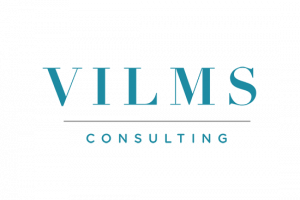 Vilms Consulting LLC, founded by Michelle Vilms, is a business advisory firm specializing in accounting services, process and systems improvement, training, and strategic planning. Work For Vilms Consulting LLC? Claim This Page.